Poll: Should Chelsea play with two strikers up front this season? What will Chelsea's strikeforce look like next season? 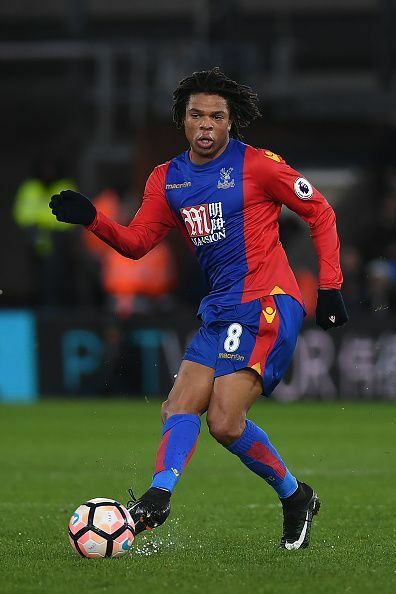 Should Chelsea sell Loic Remy with EPL clubs interested in signing him? How much will Diego Costa's absence hurt Chelsea's title chances?